Homeopathic & Ayurvedic Software for Billing, Inventory & customer Management. Just Billing Ayurvedic software is very easy to implement and simple to use. You can categorize the products according to your flexibility and can generate a bill in seconds. The software is designed in a way that all the business operational works can do with just simple clicks. Sales and distribution, Product planning becomes easy than ever. You can even customize combo products and offers with this software. Just billing is very easy to setup and use. All you need to download it and quick start. Software interference and navigations look user-friendly and everyone can understand by seeing it once. You will understand each and every feature how to use when you open it. you can classify products in different categories according to nature of the stock. It makes simple to locate the products while billing process. You can define and create discounts according to your business choice like special offers, everyday discounts, festival discounts etc. You can even give discounts directly while billing on product level or overall bill. When the tax system as changed, why to use the old billing software? Install just billing GST compliance billing software which calculate the GST tax automatically on products and whole according to prescribed rules. It also extracts the reports for GST return filings. When you don’t know how is your business growth is, it’s like you just running in an unknown direction. We always need to have a crystal clear idea about business work. Just billing software provides you all kind of business analytics reports where it clearly shows the position of your business. Creating just offers and discounts will never make sense. It only works when it reaches to the right person. With this software, you can promote your business offers via SMS and mail. Just billing designed to track all the expenses by daily, weekly, monthly basis. By reviewing the expenses report you can find out immaterial expenditures and can take necessary actions for it. You don’t need to present in-store at the billing counter to check the business details. 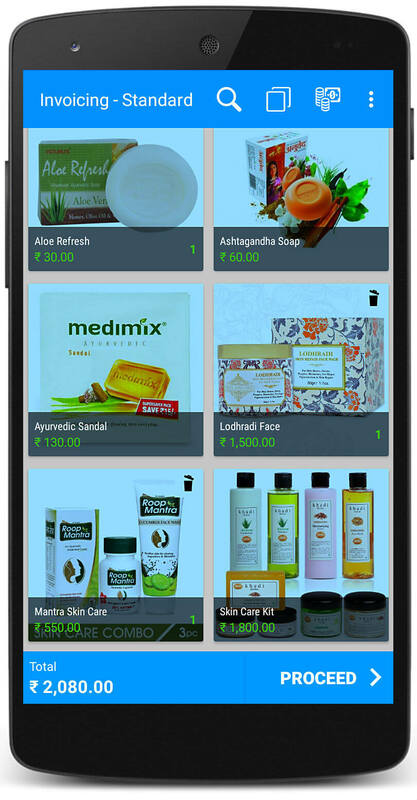 Log in to the back-office and view the all the transactions happening in store in real time. You can also link multiple stores in the back-office and can check the details of each individual store. Download and follow simple steps to setup Just Billing Ayurvedic Software.